Go Hotels Iloilo, centrally located in Iloilo City Proper, is one of the best budget hotels in the city. It is a popular choice for budget-conscious travelers who are looking for an affordable room without sacrificing comfort and a convenient location. 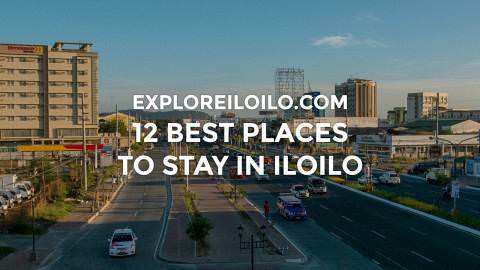 The hotel is attached to Robinsons Place Iloilo, one of the city’s largest malls. Within a few steps from the lobby entrance is Starbucks (coffee shop), Chika-an (Filipino restaurant), and Ministop (24-hour convenience store). More options for dining and shopping can be found inside the mall and other establishments within easy walking distance. Go Hotels Iloilo stands at the corner of Ledesma and Mabini Streets. It can be easily reached by taxi and jeepney and a good base to explore the city and nearby towns. Travel time to or from the Iloilo International Airport is around 30 minutes. Go Hotels Iloilo stands one block away from the Iloilo Terminal Market, where Southern Iloilo-bound jeepneys are stationed and three blocks away from the Iloilo-Jordan, Guimaras Ferry Terminal in Ortiz. 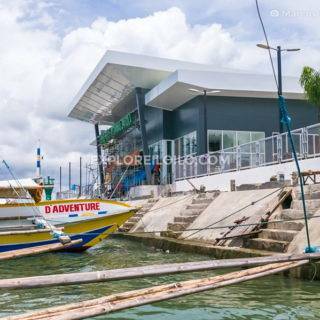 The Iloilo-Bacolod Ferry Terminal and Iloilo Domestic Port are within a 5 to10 minute ride.